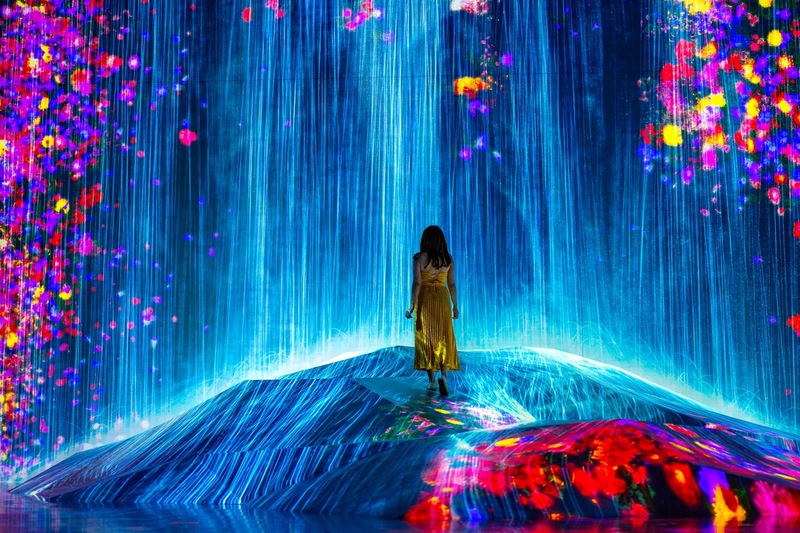 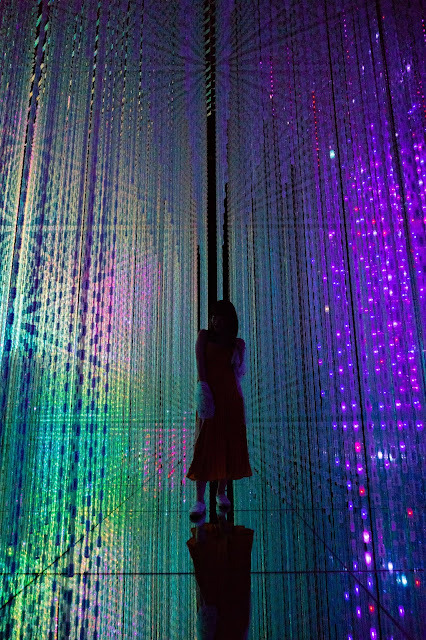 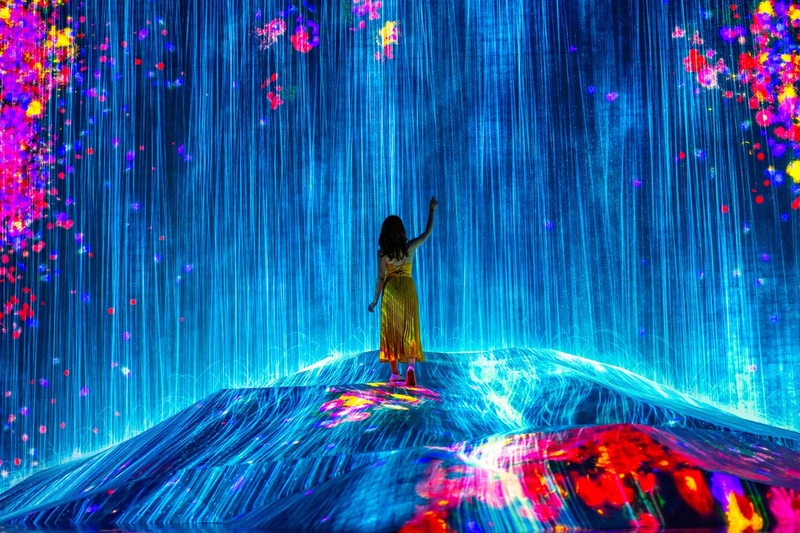 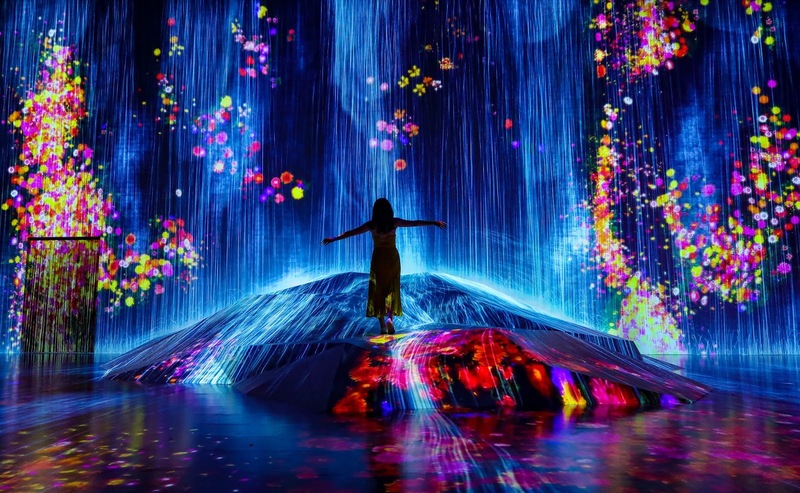 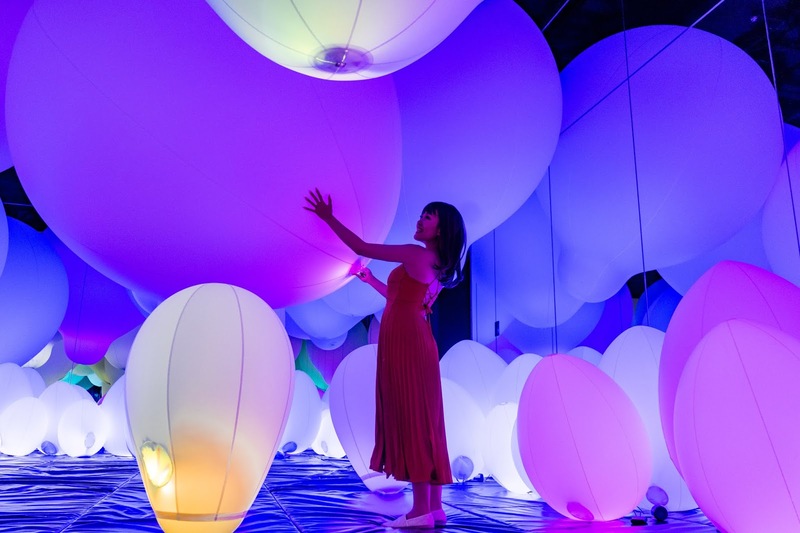 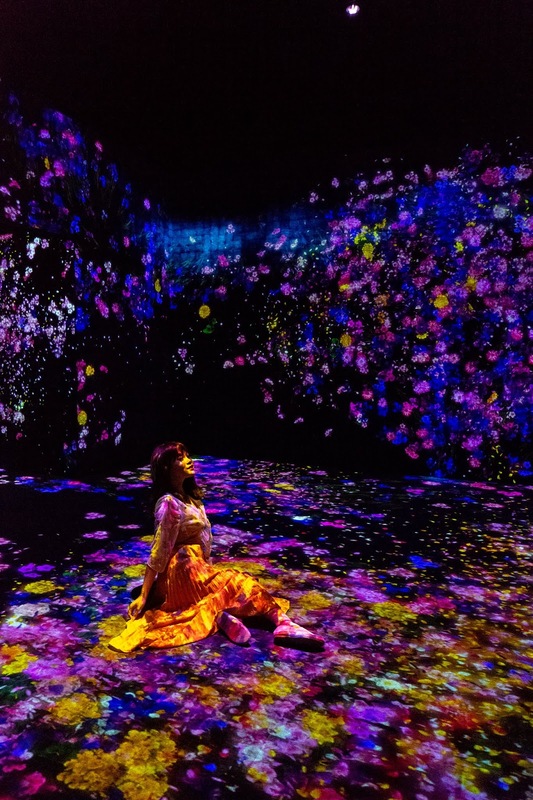 Probably the most anticipated museum in Tokyo that has attracted the attention of worldwide citizens, presenting to you Mori Building Digital Art Museum - Teamlab Borderless that was created incorporation between Mori Building and TeamLab. 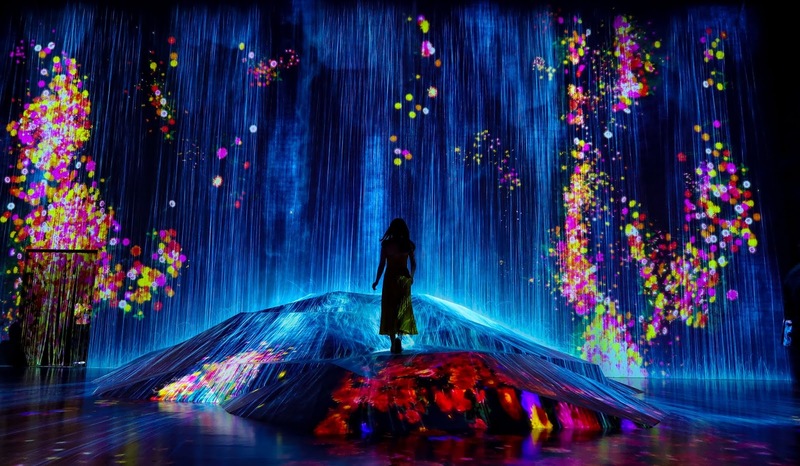 The unprecedented digital art museum soon will be open for public on 21st June 2018 but there's a press event held on 11th June 2018. I was so lucky to be the first Indonesian that visited the place, thanks to Mori Building Team for inviting me! 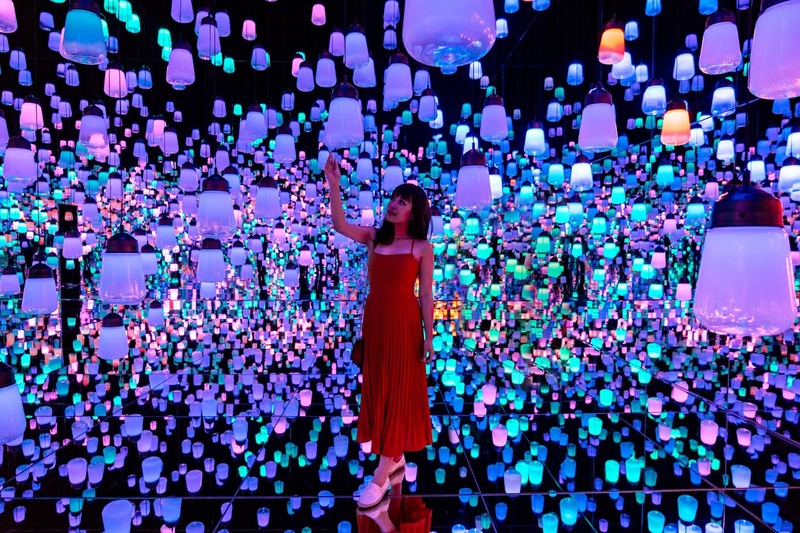 With their help, I managed to explore and take pictures + videos in the museum freely before it gets packed with visitors on its real opening date. 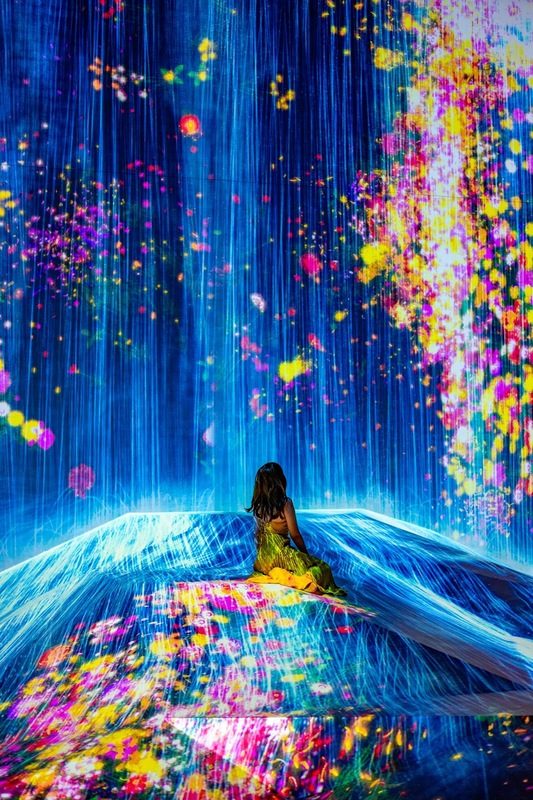 There are five zones that can be enjoyed in this museum. 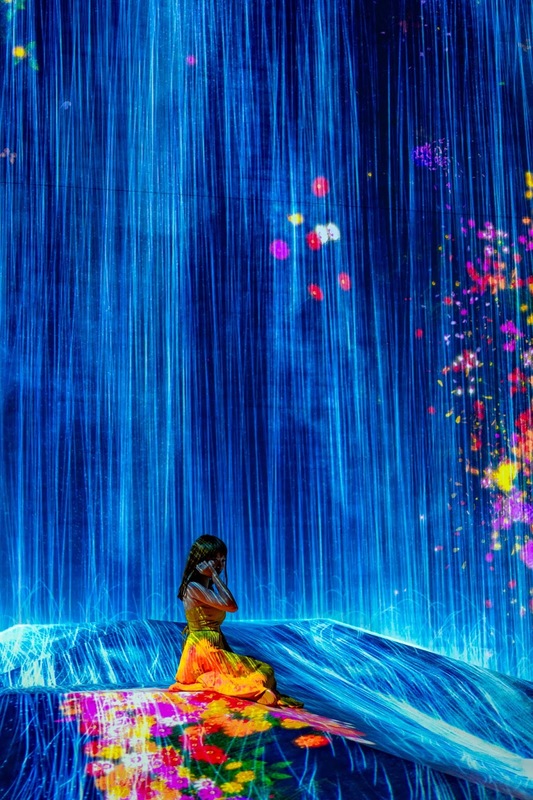 So let's talk about it one by one! 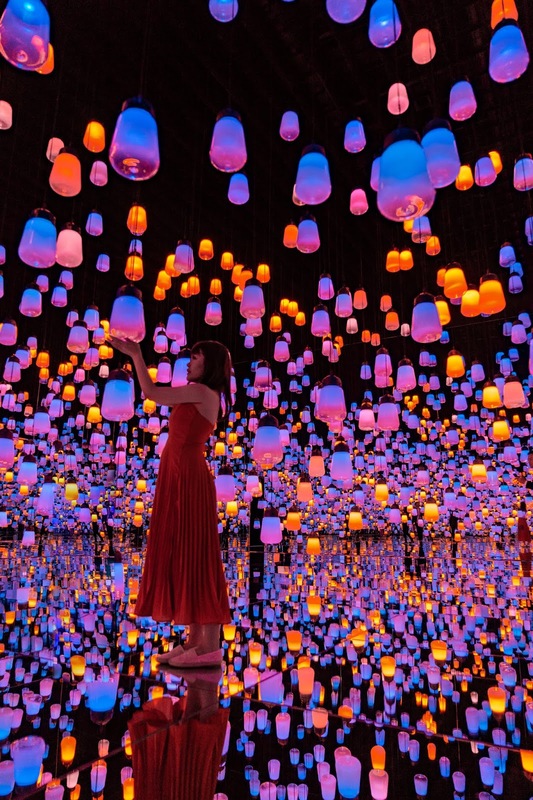 The duration per stay and the people in each room for this place are limited per session, as expected to make the room not overcrowded. 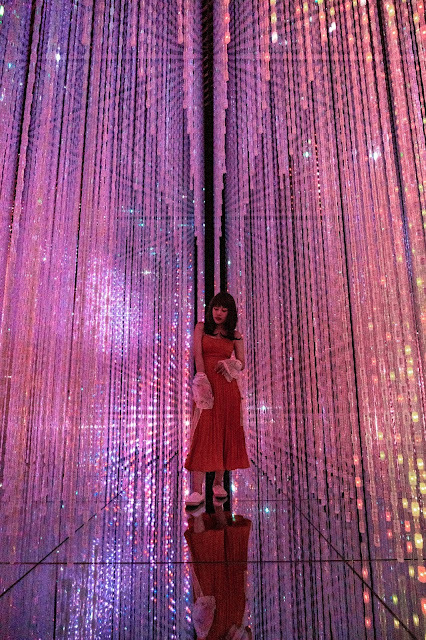 If you're here, make sure to know what pose you want to take and don't bump the lamps! 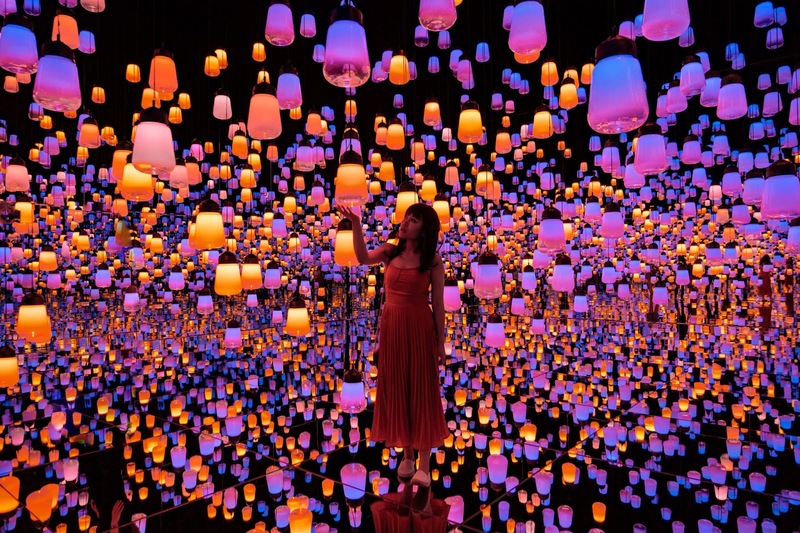 Since 1986, Mori Building has involved and supported the growth and evolution of cultural events, so this time they believe that modern art can successfully reflect the modern era we live in. 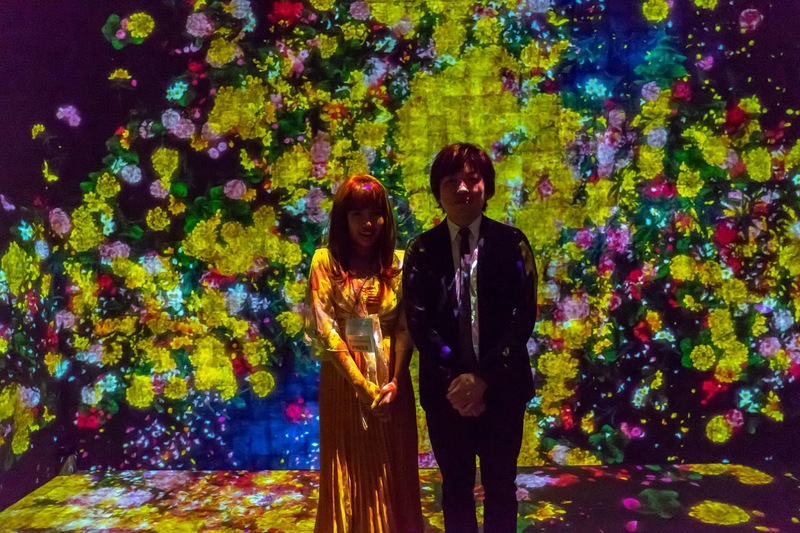 Mr. Sugiyama, the manager of Mori Building, stated that there will be no time limitation of people who can enter the building. 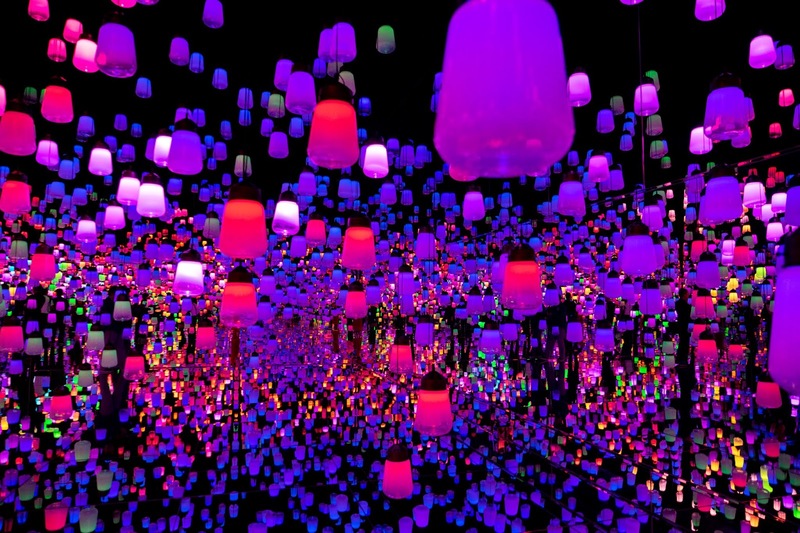 However, there will be some areas which can be entered by a limited number of people. 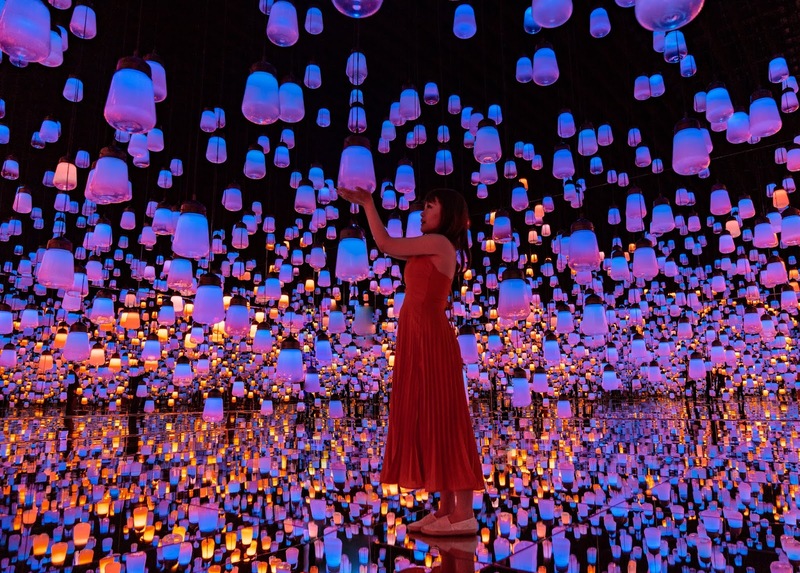 He’d be happy if more people are coming because the museum is made for the people and because of the people it will work well. 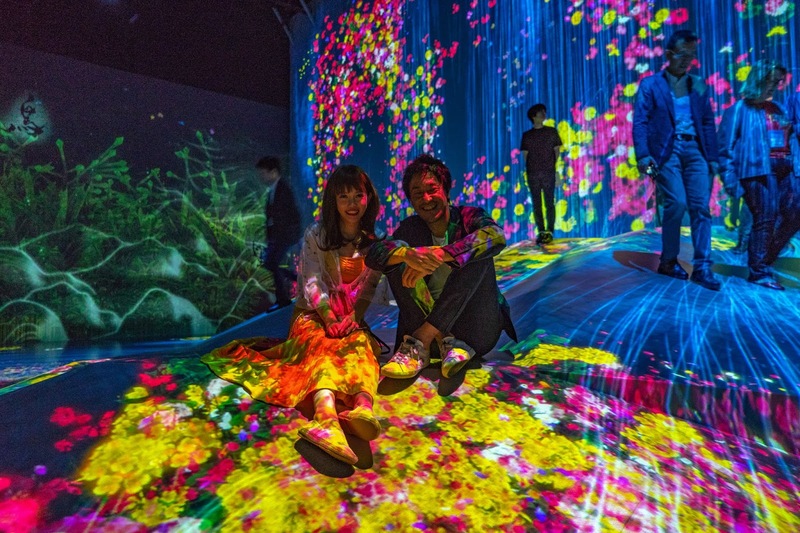 He believes that the partnership with teamLab will make Tokyo enhance its power to attract more people in terms of art and cultural interaction especially to welcome Olympic and Paralympic in 2020. 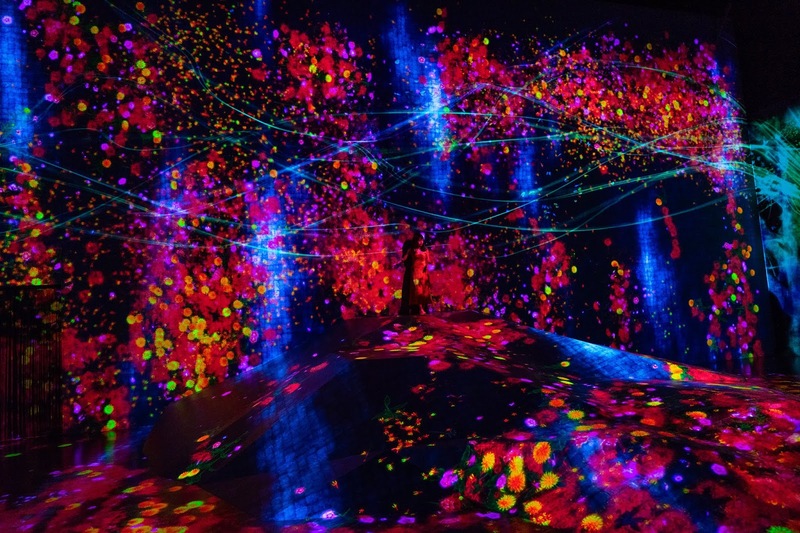 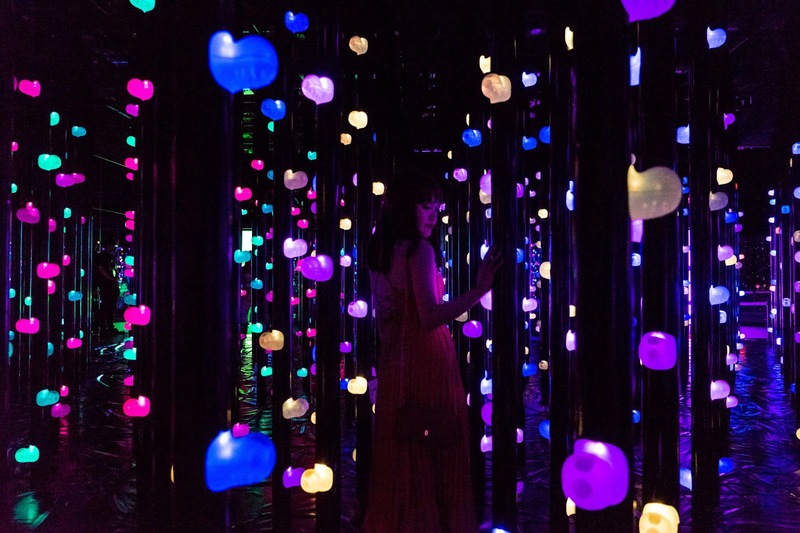 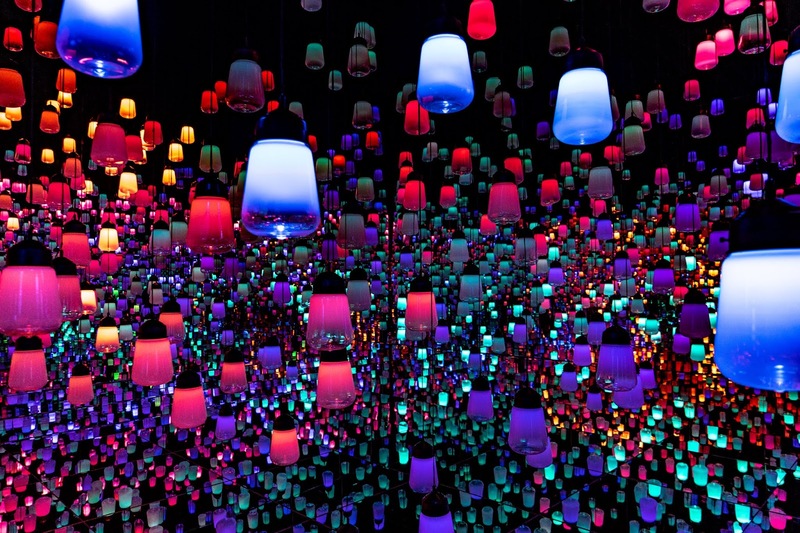 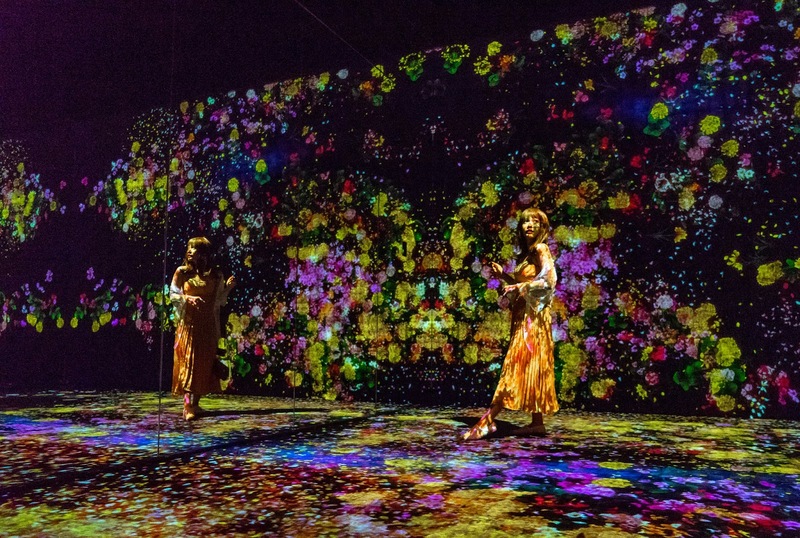 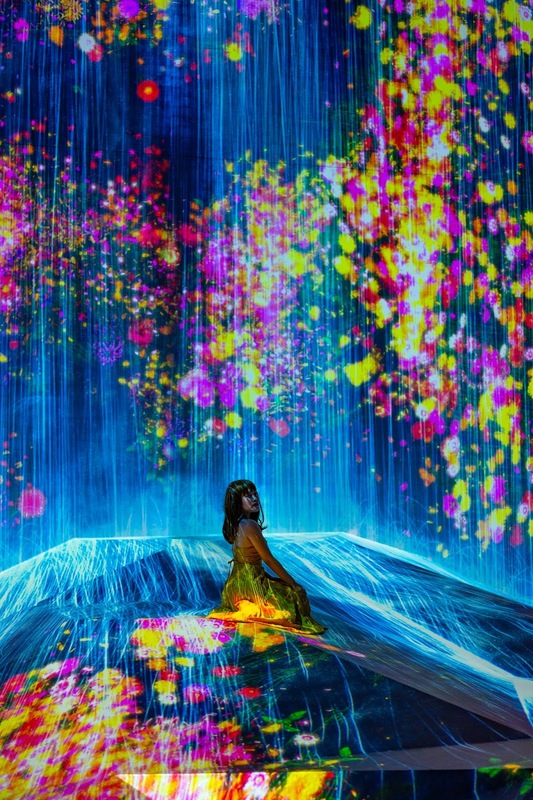 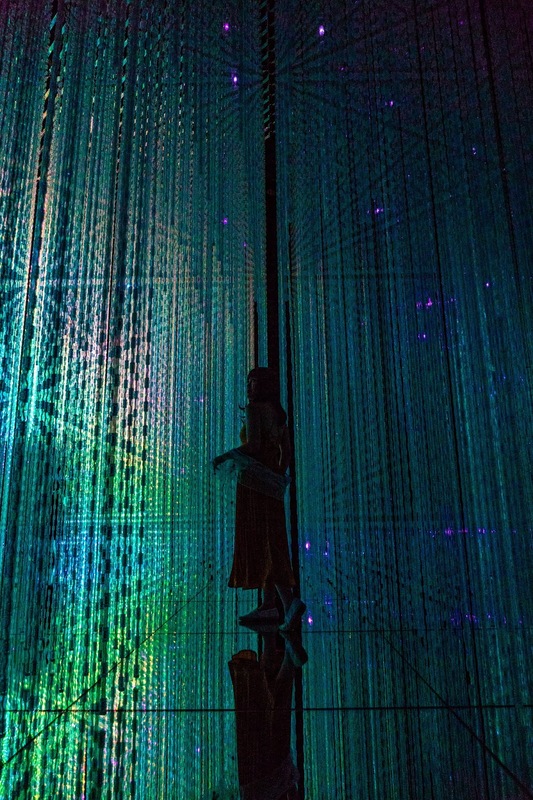 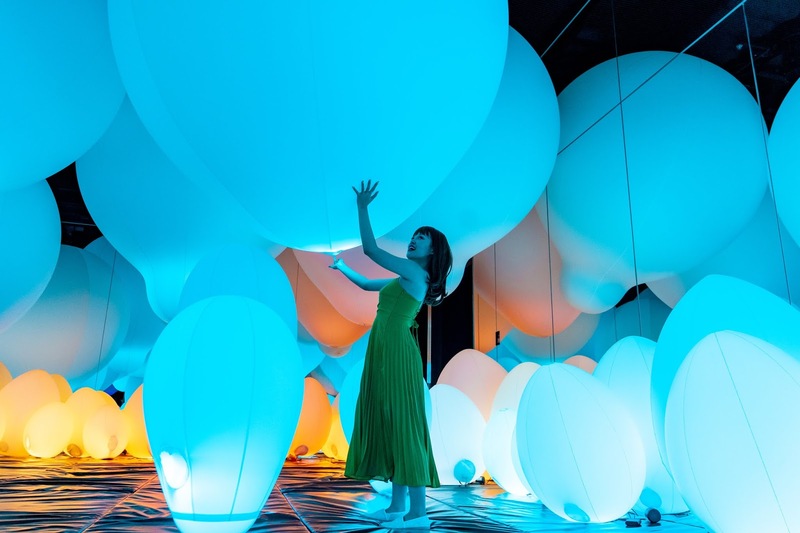 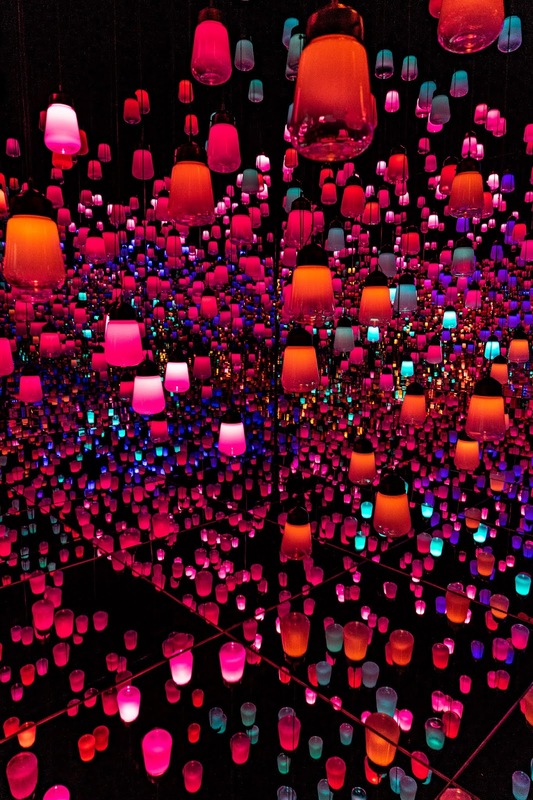 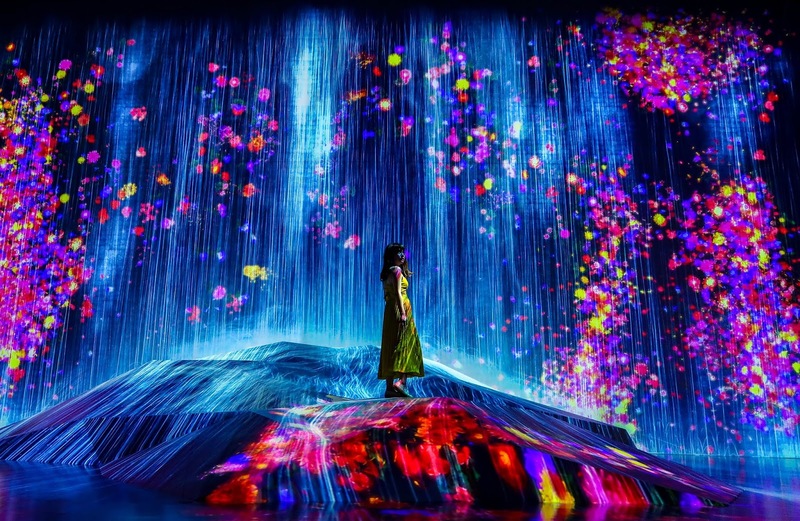 Since TeamLab has partnership with gallery around the world, such as PACE, Mr. Inoko also considered that the digital art is contemporary art. 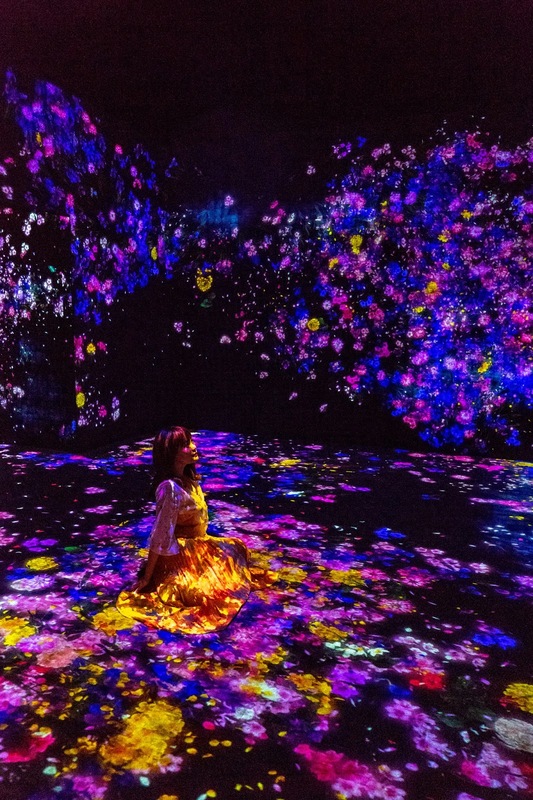 When asked the reason why teamLab often brings theme such as nature and environment to the artworks, he said that Mr. Inoko himself often thinks about the relationship of humans in the world and how humans perceive the world. 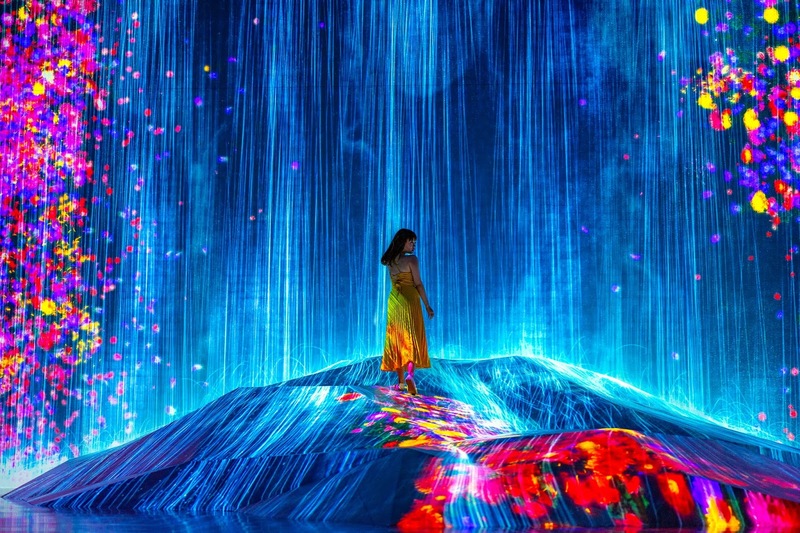 If there isn’t nature to begin with, the human wouldn’t exist, thus he has deep interest between human and nature. 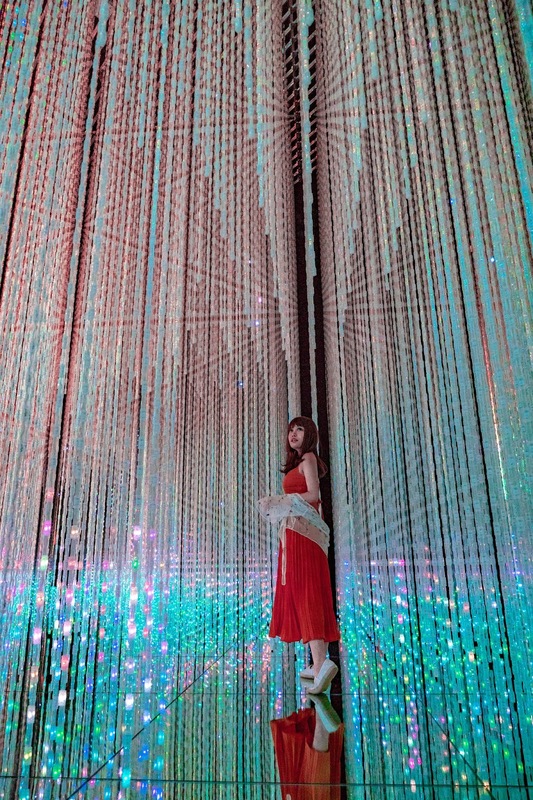 keren banget kak tempatnyaa .. aku suka bgt blogger kakak ^^ sukses selalu yaa ..